For everyday people not involved in manufacturing or the metal stamping business, you may be surprised at just how many stamped items are a part of your daily life. Take a look around you. Whether you are in your own home or driving down the road. What about the vehicle you are driving? Do you own a motorcycle? Have you thought about the exhaust system of your motorcycle? Where are those parts made or more specifically, how they are made? Do you notice those electrical boxes at the top of telephone poles? Let’s look a bit closer to home; door hinges, kitchen utensils, kick plates on your door. 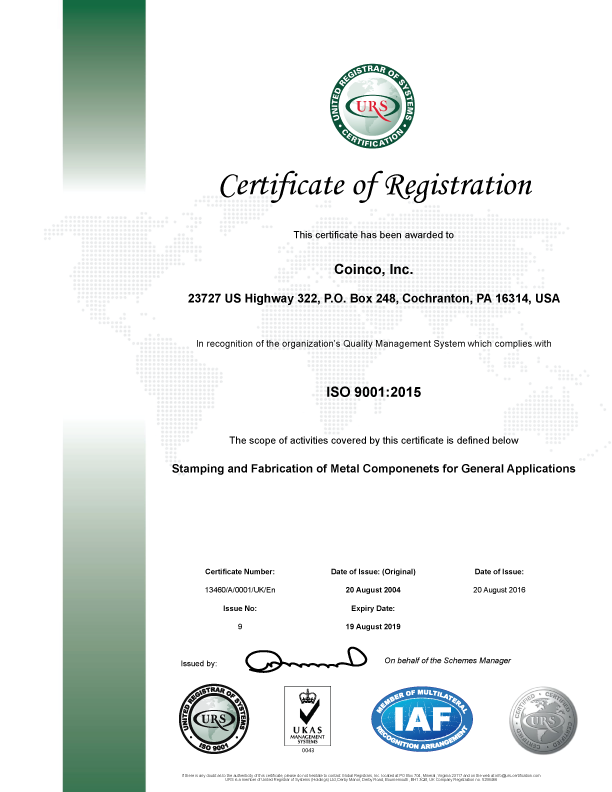 Everywhere you look, you will probably see a part that was stamped and ultimately makes our daily lives easier. Interestingly, the first attempts at the metal stamping process had its beginnings in striking coins. Metal Stamping does and will continue to change our daily lives. As the manufacturing industry evolves and grows, there are always new ways of producing stamped parts. 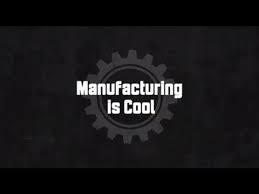 What an exciting time to be in manufacturing!